Start taking classes at Body By Biju - Private Gym & Fitness Center - Personal Training and other studios! 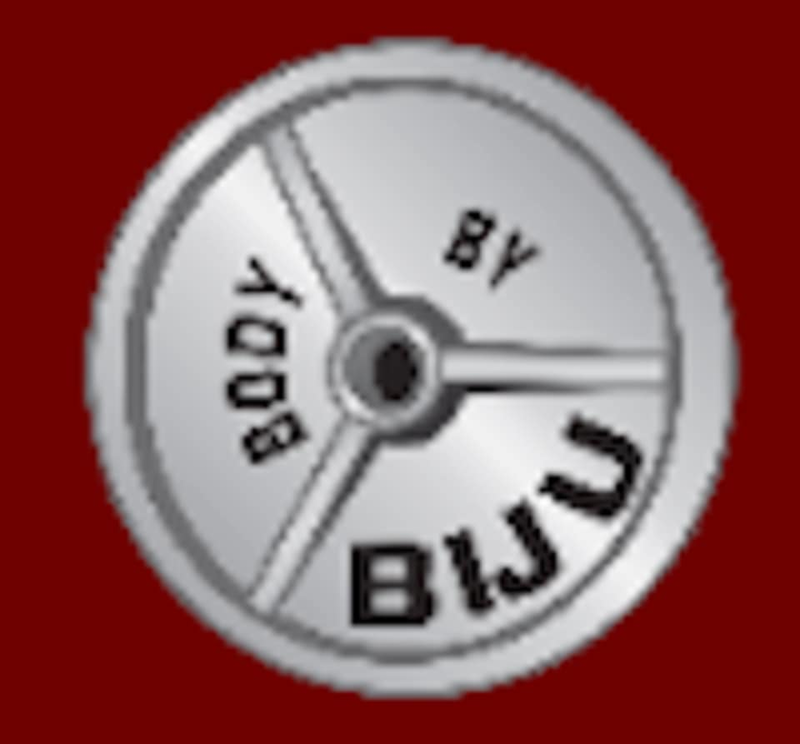 Body by Biju is a professionally managed Private Gym and Fitness Center in Spokane, WA offering bootcamp, expert guidance on fitness, nutrition, bodybuilding, Weight Gain and Weight Loss through Experienced Personal Trainers. They don’t just train their clients, they teach them with proper technique and form, in a fun and relaxing environment. This is your opportunity to have your body transformed by expert personal trainers who have a proven track record of creating strong, healthy and beautiful bodies. Sign up for a session today! This facility is located at 4610 N Division Street, Suite 1.